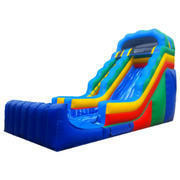 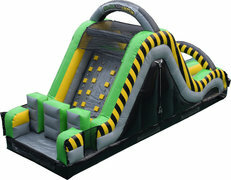 Check out our great selection of Dry Slide Rentals. 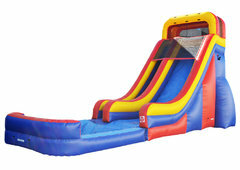 If you are looking for Water Slides in Jacksonville click here to view our selection. 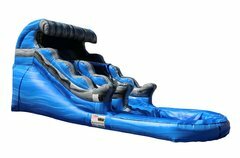 Did you know that we deliver inflatables to Jacksonville, Orange Park, the Beaches, St Augustine, and Northeast Florida. 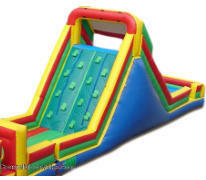 Coastal Moonwalks offers Free delivery within 10 miles of the Jacksonville Avenues area!